Following our spectacular return to the London Palladium on 15th October 2017, we are delighted to announce public release of the official show DVD. 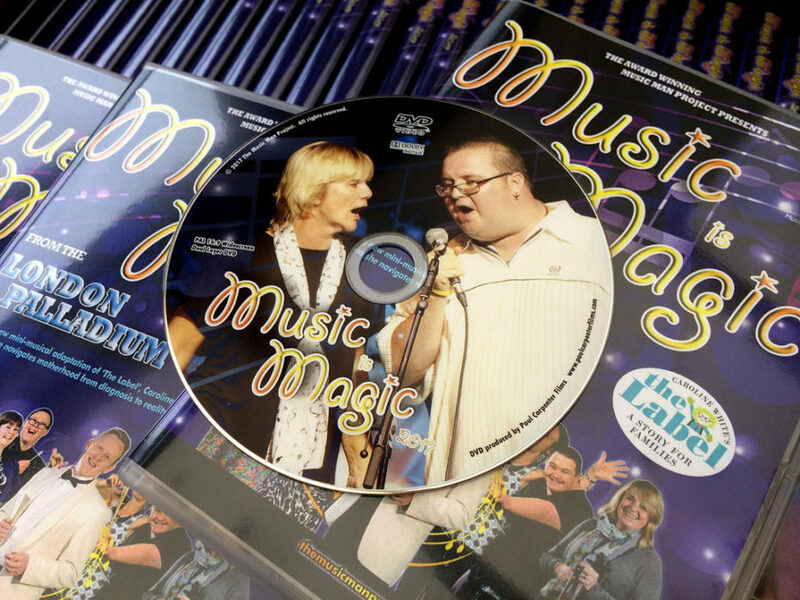 The special edition double-length disc features our full show including popular songs, a Guinness world record attempt, plus the premiere of our musical adaptation of Caroline White’s ‘The Label.’ Head over to the MMP online shop to purchase your copy while stocks last. 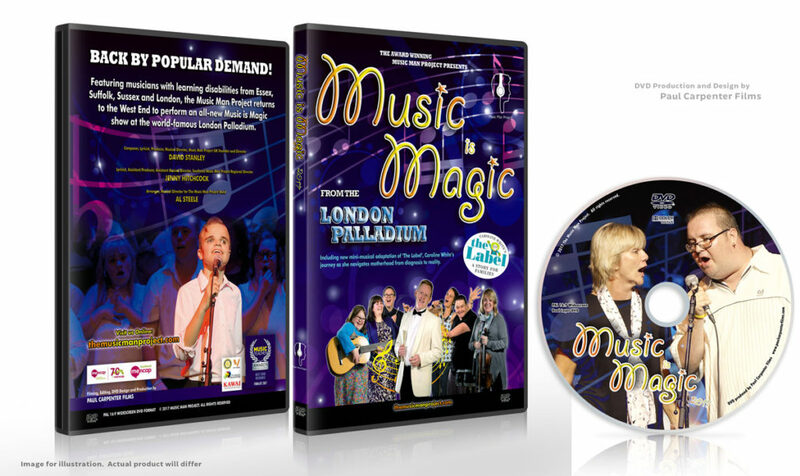 You can view a special gallery of images released from our latest Palladium DVD, or view the DVD trailer on MMP-TV.